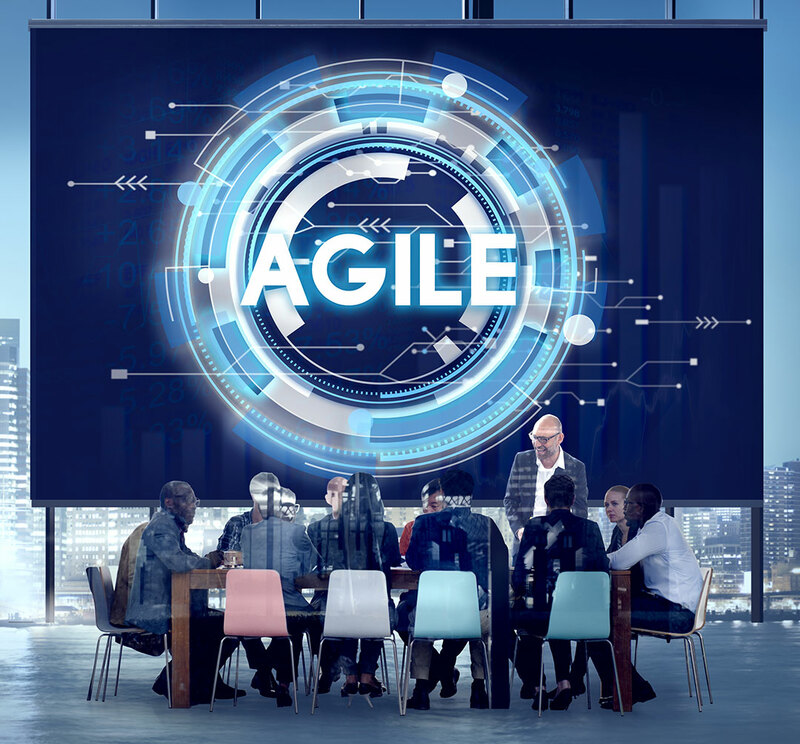 While agile development does not require fully formed complete and detailed requirements, it is absolutely essential that we have the conversations to understand the business need. Not detailed upfront but just enough of the requirements to understand the vision of the product, prioritize the backlog, obtain necessary funding and approvals, and plan the initial sprints. In agile frameworks (Scrum, SAFe and others) requirements take different forms and evolve over time. From the vision and epics, through the user stories and their acceptance criteria, the product is articulated iteratively and incrementally from a single simple statement to a set of capabilities and then the backlog of prioritized features often described as user stories for agile development. The approach and agile work products vary greatly (even within frameworks and organizations) depending on many factors. Sometimes a lite or detailed business case is necessary; sometimes there are project governance requirements. In other instances, “requirements” are a simple as items on a backlog or Kanban board. 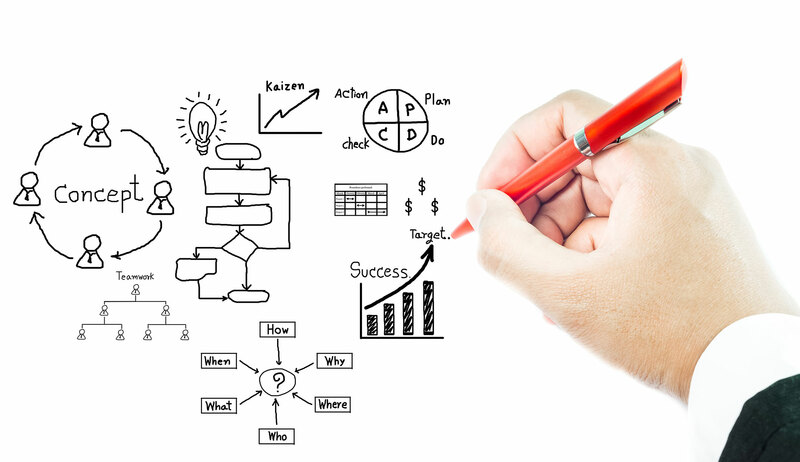 To get it right, to figure out what makes sense for you and your situation, consult with an IAG Agile coach who can advise you of the best practical way to get the agile results you need. Formulating the starting product/system vision. Eliciting the epic(s) and requirements for a lean or lite business case. Discovering capabilities and features for the product backlog. Prioritizing the backlog (using MoSCoW, WSJF, QFD or other methods). Modeling sessions to discover and describe epics and user stories. Start off on firm foundations.